This model is one i personally have wanted and i haven't seen this model on the site. So i thought i would be the one to bring you guys Ilia from Twilight Princess. I would love to see some of the creative pics you guys have taken with my models. 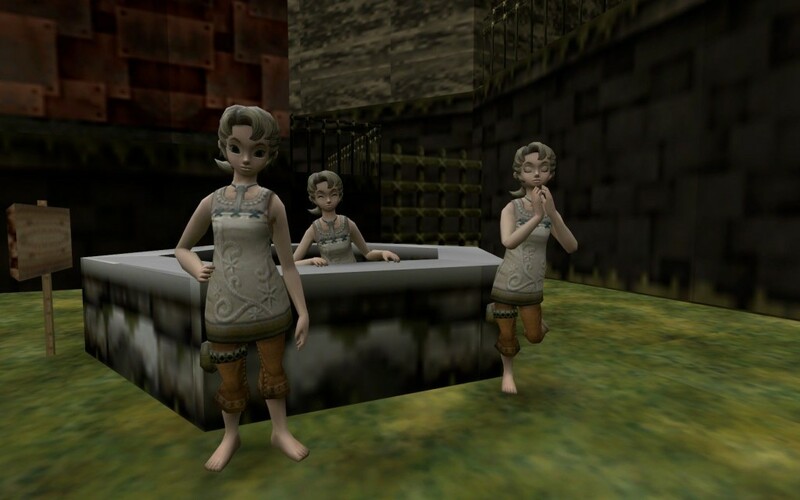 (ragdoll) Twilight_Princess_Ilia <-- Addon folder!